*Free, but reserve your seat to ensure admittance. 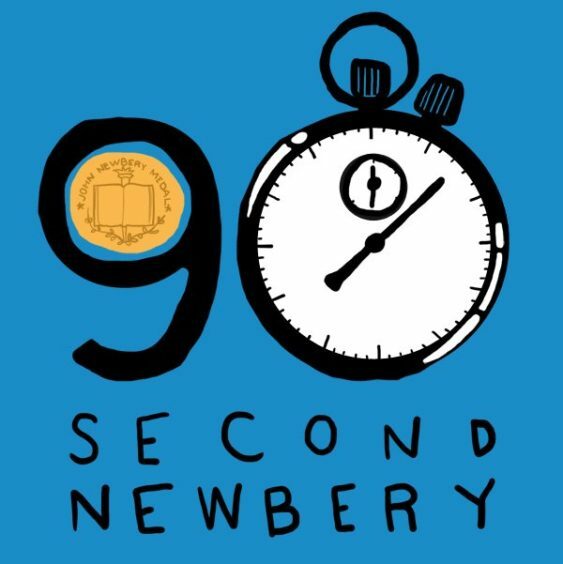 The 90 Second Newbery is a yearly video contest in which kid filmmakers create movies that tell the entire story of a Newbery award-winning book in 90 seconds or less. This year, the San Francisco 90-Second Newbery will screen on Sunday, April 7, 2019 from 2-3:30 pm at the main branch of the San Francisco Public Library. The screening is hosted by children’s authors James Kennedy (The Order of Odd-Fish) and Marcus Ewert (Mummy Cat, 10,000 Dresses). Can’t make the San Francisco screening? They’re also doing a screening in Oakland at the Rockridge Branch library the day before from 3-5 pm.